Sales There are 81 products. A bohemian 3 wrap bracelet handmade with waxed string and silver beads in Thailand. Size Width. : 0.3" Length: 22"
A gorgeous crossbody bag with Hmong hill tribe inspired tribal print and nappa leather tassels. 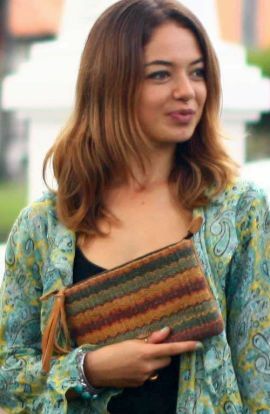 This boho bag has a removable leather strap and can be used as a clutch purse. 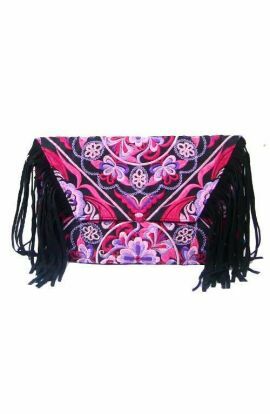 Length - 11"Height - 7"Leather strap - 42"
Creative design Arianna fringe clutch purse with embroidered butterfly design and suede tassels. 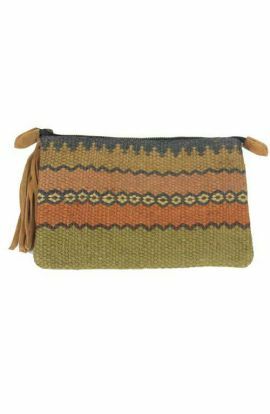 This fringe bag is a great clutch bag for any occasion. 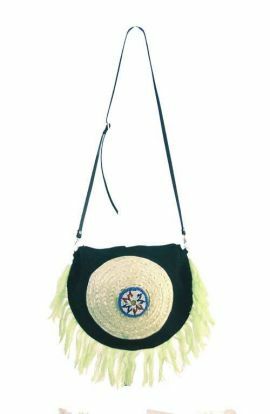 Length - 11" Height - 6.5"Removable Strap - 42"
Our gorgeous bohemian cross body bag made of straw and suede handmade in Thailand. 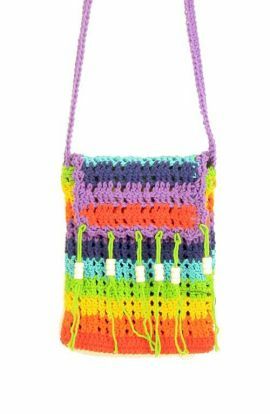 This fringe bag is the perfect shoulder bag for daily use or at the beach. 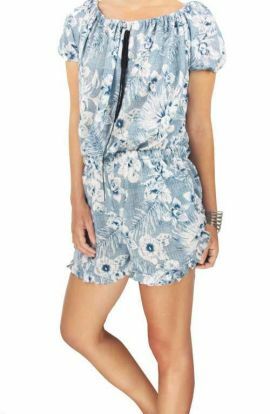 Length: 9" Width: 8"
Adorable one of a kind bohemian cross body bag. 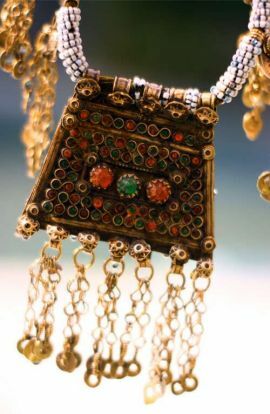 This boho bag is the perfect shoulder bag for all festive occasions. 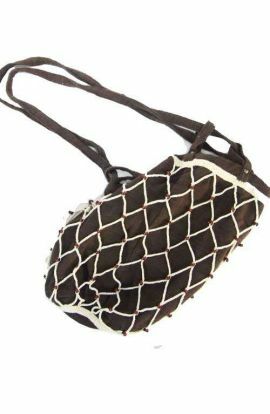 6"
This gorgeous boho style woven sling bag features a unqiue white netting handmade in Thailand. This boho bag is the perfect backpack for taking to the beach. Width 35.5cm Length 35.5cm 2 Straps at Approx: 26"
Boho gypsy style ring bracelet combination handmade with waxed string and silver beads PLEASE NOTE: This item is in the sales section because the silver beads have slightly faded. It has been in stock for 2 years, The bracelets still looks lovely, but we can not sell it at full price now. A beautiful bohemian set of small embroidered tote bag and wristlet clutch bag handmade in Thailand. 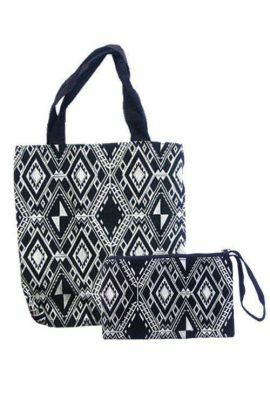 This shoulder bag and clutch purse is the perfect boho bag set for everyday use.Tote Bag: 32 x 32 cm.Clutch: 26 x 16 cm. 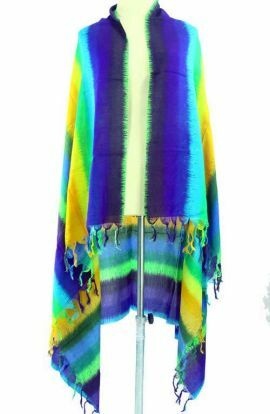 A beautiful oversized bohemian unique bohemian dress handmade in Thailand. 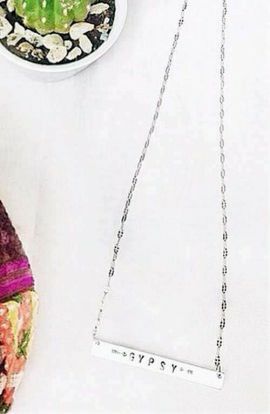 Size - one size fits all Model Wearing: Size AU8 - US3 Length 27", Width 27"
A beautiful Banjara chocker style vintage necklace handmade in India. 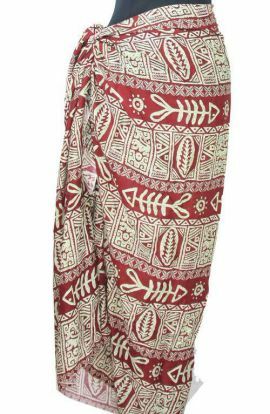 Diameter - 25" Length with Pendant 16"
A beautiful handmade burgundy sarong with unique print. 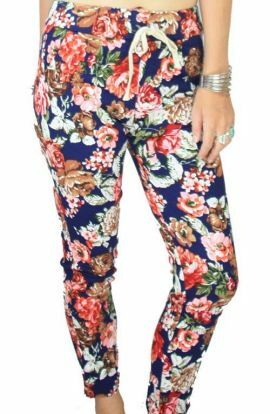 Width 48" Height 1mtr - 7"